#DisneyFamilia: Elena of Avalor… a Trailblazer Show! 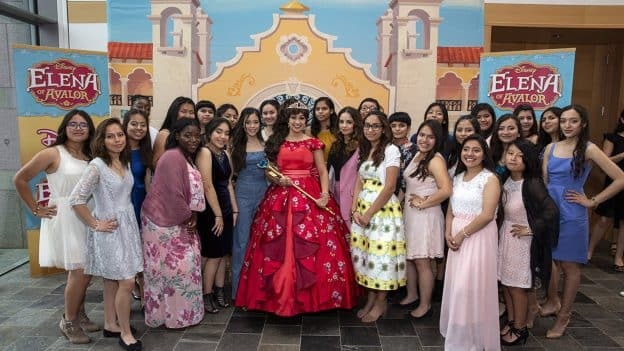 I am happy to share that the Disney Channel series “Elena of Avalor” was recently recognized with a very important award – the Media Trailblazer Award – during A Place Called Home’s 14th Annual GirlPower Awards Luncheon in Los Angeles. Located in South Los Angeles, A Place Called Home (APCH) provides a safe, nurturing environment for at-risk youth, ages 8 to mid-20s. The nonprofit organization’s GirlPower Awards celebrate strong, courageous women who are positive role models in their professional and social accomplishments and who inspire young girls to develop their potential and direct their lives onto a positive path. This is the first time that an animated series and the team behind it has been selected to accept this award! 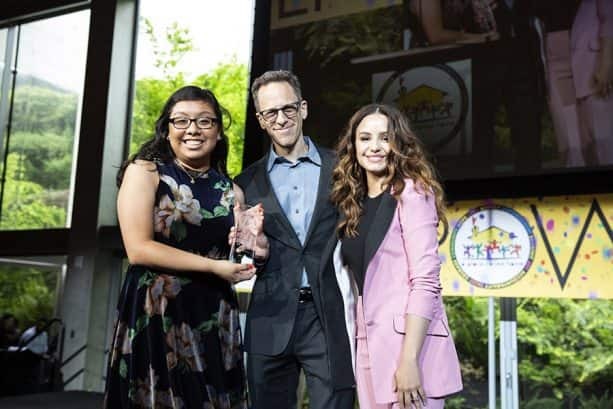 During an emotional ceremony, Craig Gerber (creator and executive producer of “Elena of Avalor”) along with Aimee Carrero (voice of Princess Elena), were on hand to receive the award. Princess Elena even made a surprise appearance to meet with the GirlPower girls and the luncheon attendees. Last March, some of the girls from the GirlPower program visited the “Elena of Avalor” production office and were given a tour and behind-the-scenes look at what goes into making an animated TV series. They spoke with Craig Gerber and co-executive producer/story editor, Silvia Olivas, and met some of the artists, writers and editors who work on the series. To complete the magical and empowering visit, the girls received ‘Elena’ ear hats. You can find these beautiful Elena ear hats at all four theme parks and Disney Springs! For more Elena-inspired items, check out ShopDisneyParks.com. You can also meet Princess Elena at Princess Fairytale Hall in Magic Kingdom Park! Felicitaciones “Elena of Avalor” team! Let’s keep celebrating inspiring and courageous women everywhere! Share #DisneyFamilia: Elena of Avalor… a Trailblazer Show! 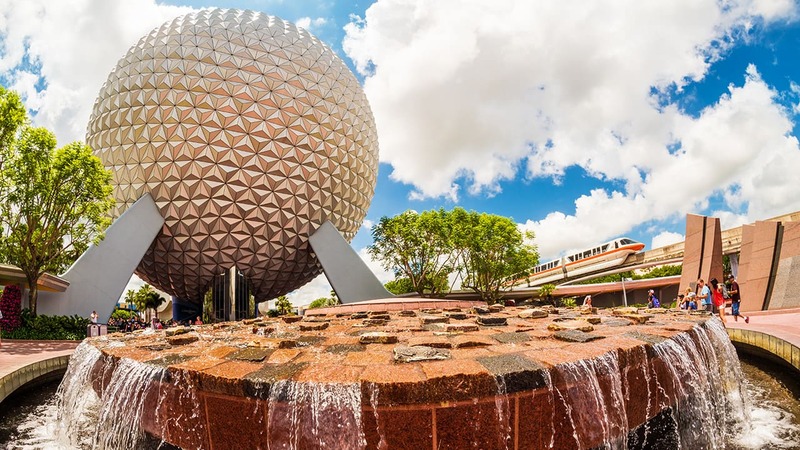 Congrats to Disney, Craig Gerber and the entire team! What an award, for what is a great show! My daughter and wife (and if I’m being honest, myself too) enjoy this show very much (not to mention Sofia the First). Keep up the great work! Sneak Peek of New Character Art as we Count Down to Disney Villains After Hours! #DisneyFamilia: Chorizo y Queso, a Perfect Combination!